The official age of retirement is creeping upwards in most countries as governments try to balance pensions and stretched public finances. But while many governments want us to work until we are 67, the age that people are actually retiring is often lower than you might think. We reveal the countries that actually work the longest. In Australia the average age of retirement is a youthful 54.5. This is a decade earlier than the official age, which the government has recently increased. People born before 1952 can retire at 65, but those born after that face gradual increases until it reaches 67 in 2023. The Liberal Party had tried to increase the retirement age to 70, but other parties shied away from an even bigger hike. South Africans retire at 60, on average. The government doesn't impose an official age as such, so it is left to employees to liaise with employers to find an 'agreed' age of retirement. In France, women on average retire at 60.3 years old, which is just a little later than men who typically retire at 60 years old. This is below the official retirement age of 62, but that was a recent increase. 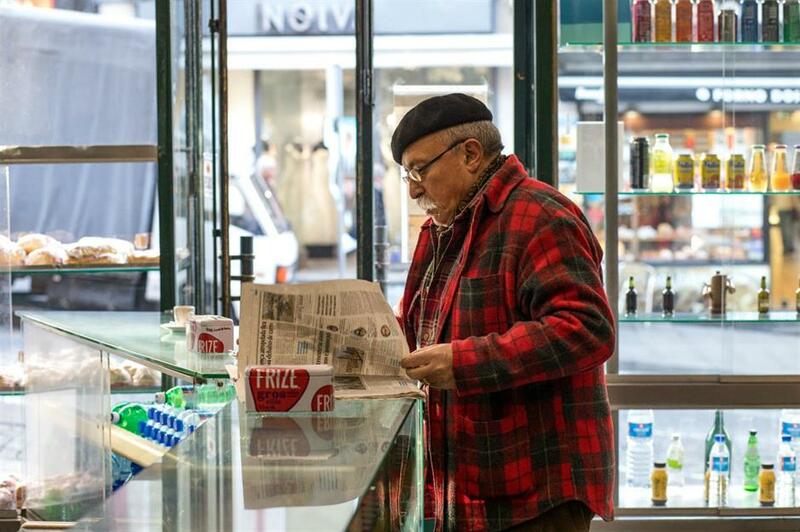 That said, the age when you can receive the full state pension amount is actually five years later, at 67, as the French government wants to encourage people to work later. 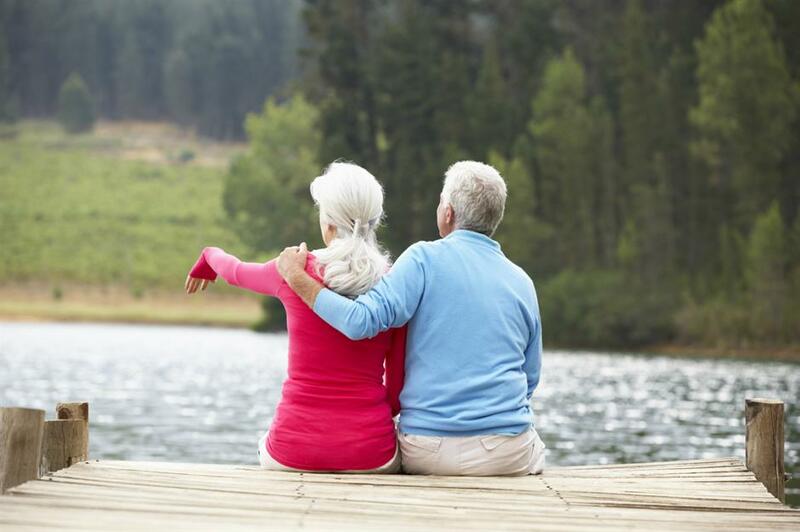 Belgian men and women retire officially at 65, but most people actually retire several years before through early retirement schemes, and the average effective age is 60.5. The country’s historically-generous state pension scheme was shaken up in 2011, when the early retirement age was increased to 62 and workers were forced to contribute for 40 years. The official pension age will rise to 66 from 2025 and 67 from 2030. The measures have proved highly unpopular, with strikes and protests across the country. On average Greeks retire just after they turn 61. 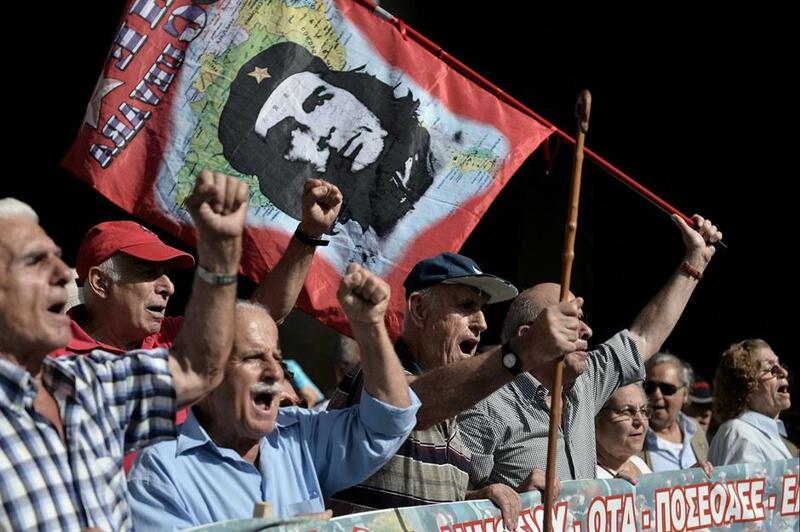 So it's not surprising then that Greece sparked protests by raising its official retirement age to 67 in 2017, a two-year increase for men and a staggering five-year rise for women. It was part of a cost-cutting drive after the country was bailed out by other European countries. Some voters elsewhere in Europe resented helping the Greek government when many of its citizens were drawing pensions in their 50s. 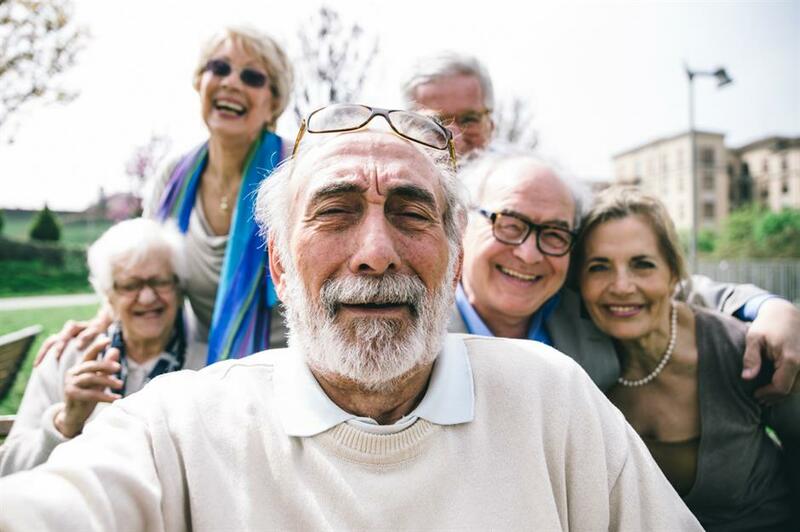 Bucking the global trend, the Polish government recently slashed its retirement age from 67 to 65 for men and 60 for women. 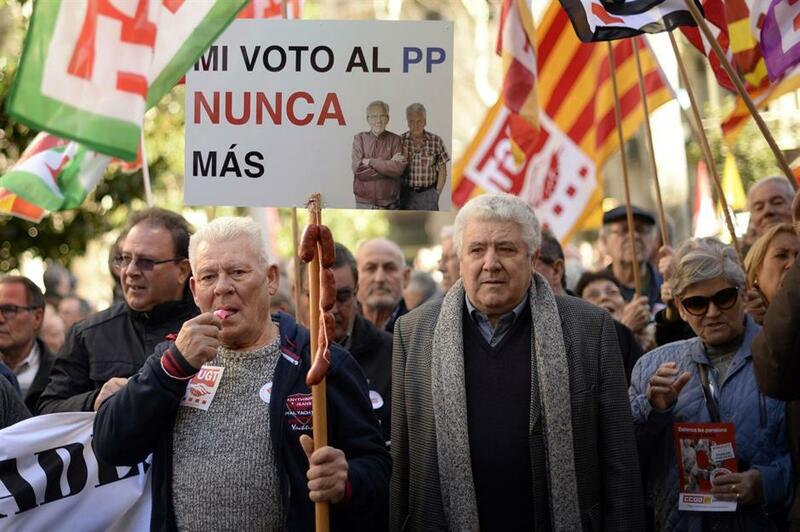 The move by the right-wing Law and Justice Party proved popular with voters as the last government had increased the retirement age in 2012. The new retirement age reflects reality as most Poles actually work until they are 61.2 on average. The average age people retire in Italy is just before their 62nd birthday. But officially Italian men can retire at 66 years and 7 months and women a year earlier. A previous government tried to save money by proposing people retire at 67 in 2011. But the controversial reform boosted supported for the anti-establishment Five Star Movement and far-right League Party, which recently formed a coalition government. They may reverse the planned increase. 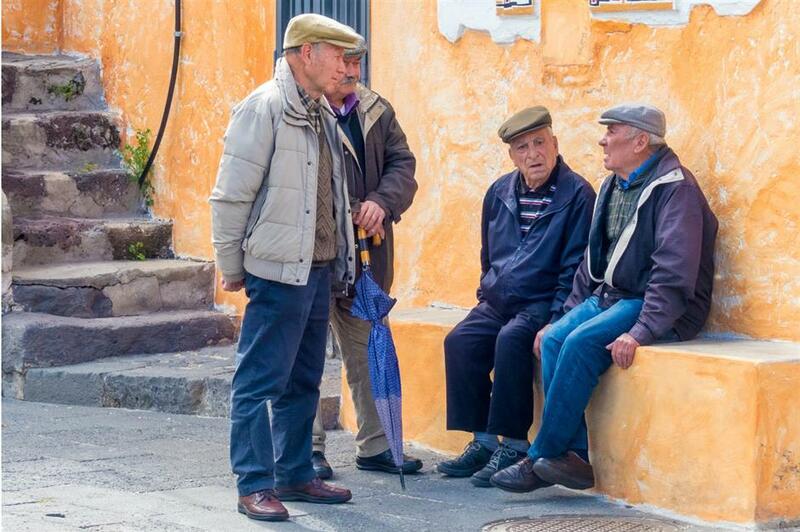 The official retirement age in Spain is being gradually increased from 65 to 67 by 2027, but on average Spaniards are taking retirement at 62.4. The government had been under pressure from investors and international bodies to keep people working longer to cut public spending. Unions threatened to strike over the rise, but caved in after the government said workers could still retire at 65 if they had at least 38 years of contributions. 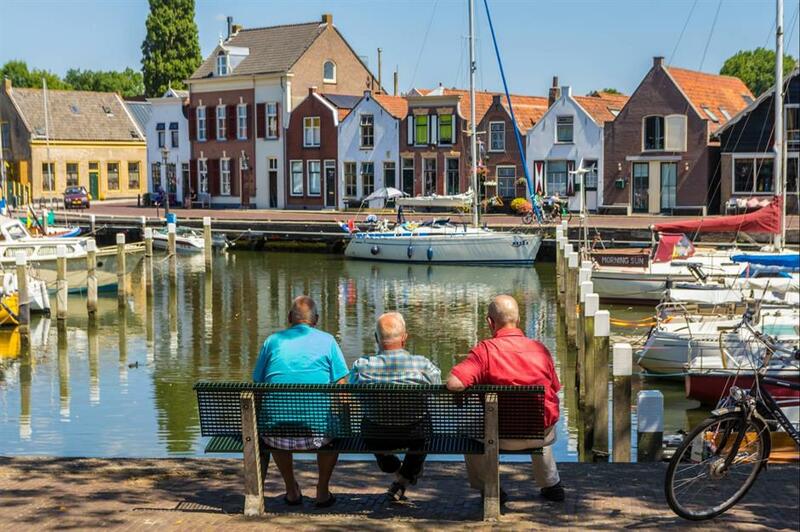 Men and women in the Netherlands can currently give up work at 65, but the real average age Dutch people leave work is lower at just before 63. 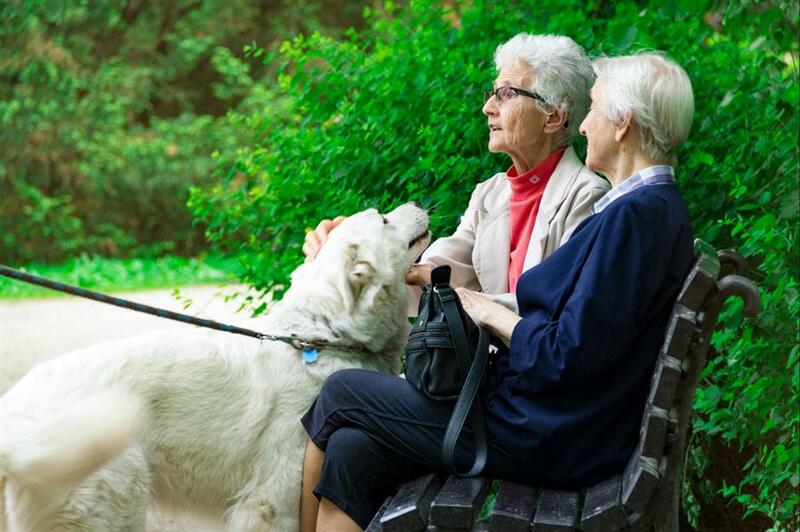 Despite this, the government is set to increase the retirement age to 66 in 2020 and to 67 in 2025, amid concern over the costs of an ageing population. The government is also trying to incentivise citizens to work longer, with higher contributions for those still employed above pension age and bonuses for employers who hire them. 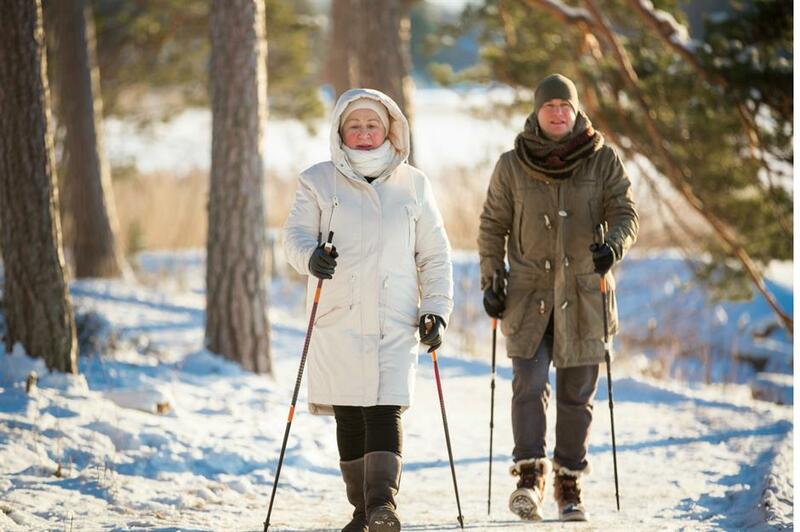 Finnish men and women are encouraged to draw their pension from just after their 65th birthday, and there are big incentives to retire as late as 68. However, the rules let them retire earlier from 63, and with an average retirement age of 62.9 a lot of Finns are making the most of this opportunity. German men and women can currently draw their pension at 65, though the average German stops working at 63. The retirement age is 65 for people born before 1947, 67 for anyone born after 1964 and somewhere in the middle on a rising scale for people born in between. Politicians have even considered increasing the retirement age to 69 in decades to come in a bid to manage Germany’s ageing population. So far there are no concrete plans to do so. 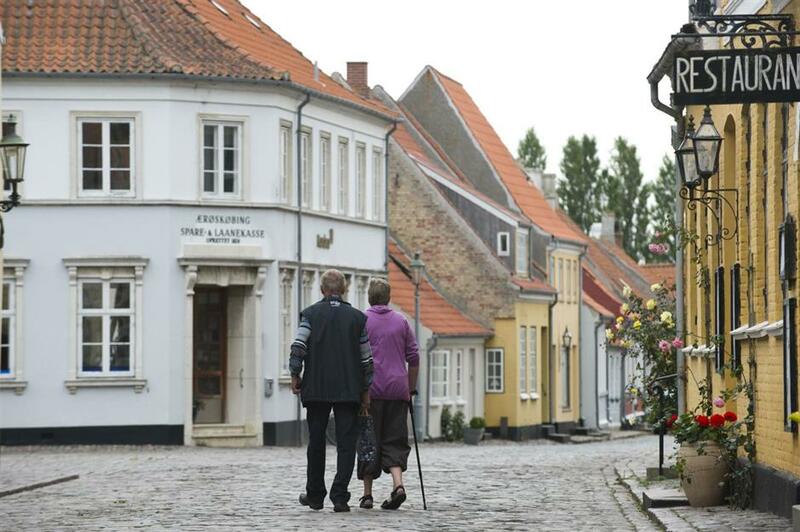 The official age Danish men and women can retire is 65, but this is due to gradually increase to 67 by 2025. After that, the retirement age will be linked to increases in life expectancy. In reality, the average Dane leaves the workplace after their 63rd birthday, meaning that they are retiring nearly two years before they can benefit from Denmark's pension scheme, the world's best according to Melbourne Mercer's Pension Index. 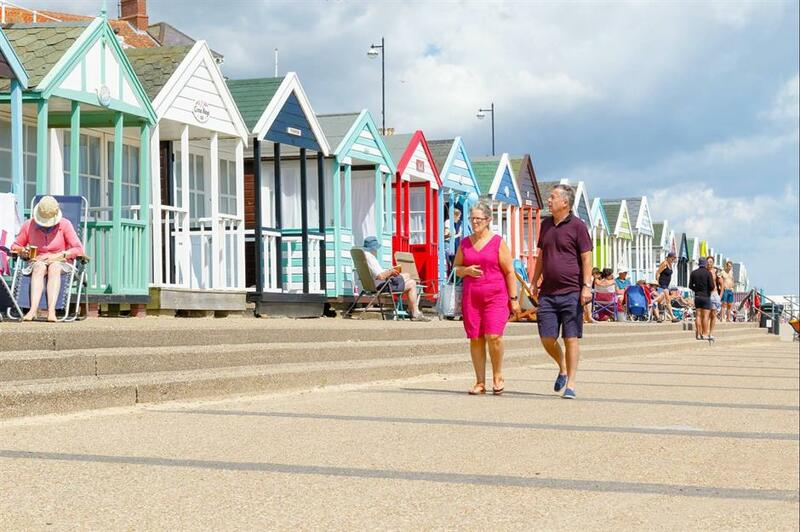 The retirement age in the UK is currently 65 for men, and most work until a few months before they can draw their pension, with the average real retirement age at 63.9. Women have seen a controversially steep rise in their pension age from 60 to 65 by November 2018. Both sexes currently face a gradual hike to 66 by 2020, and another rise to 68 by 2037 at the latest. 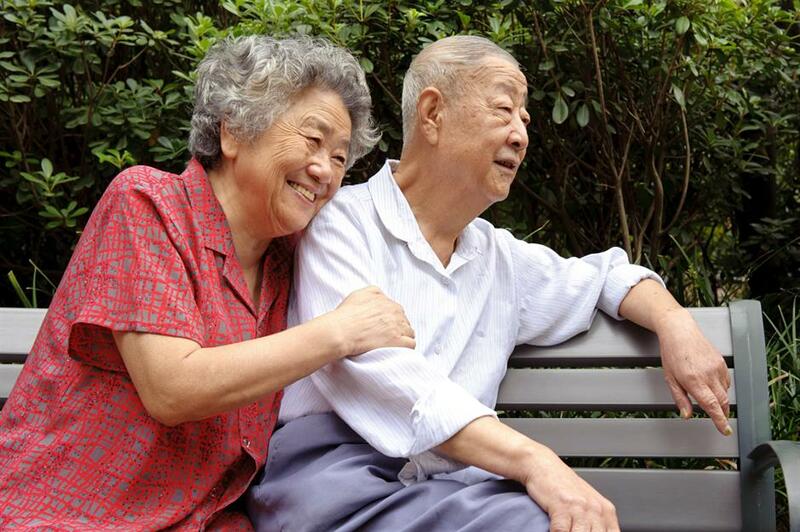 In China the average age of retirement is 64 years old. This is nearly 10 years later than the official age, which is 50 for women and 60 for men, with citizens able to receive their full entitlement at the age of 55. With people working later and later into old age, there are concerns younger generations may not be able to find work. 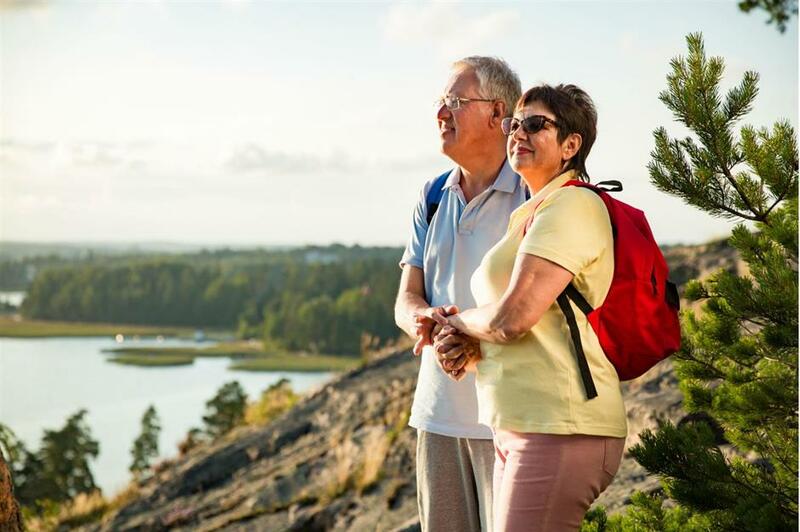 Swedish people can draw their means-tested state pension at 61 via the country's flexible earnings-related scheme, although the guaranteed pension age is 65. However, the lowest pension age is due to rise to 64 by 2026. 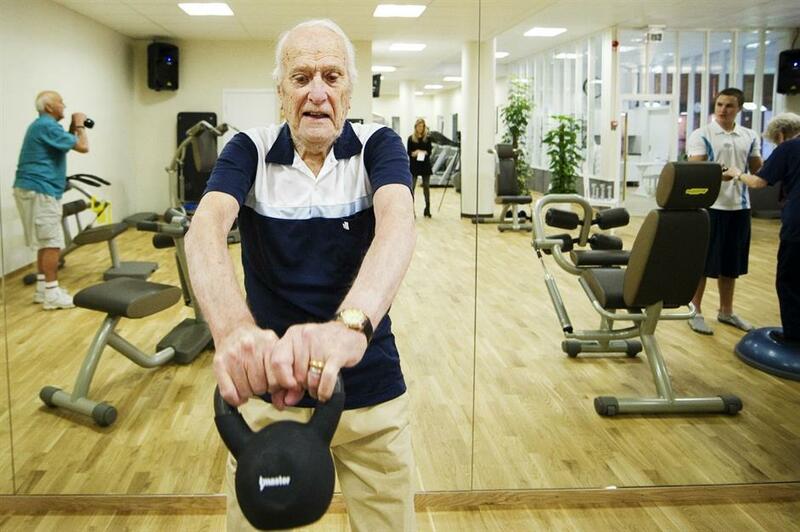 This will likely only have a limited impact on many Swedes though, as the average age people leave the workplace is already 64.5. 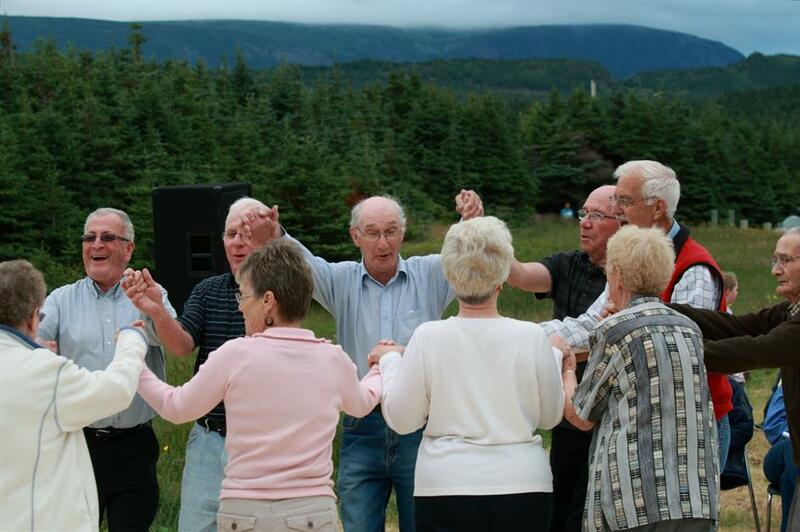 Canadians can draw a means-tested state pension from 65, as long as they have lived in the country for 40 years. The system is flexible though, with workers able to take less money from 60 or an increased pension if they delay it until their late 60s. The average age isn't too far off the recommended age, with people retiring at 64.5. The previous government had planned to delay retirement until 67 from 2023, but current Prime Minister Justin Trudeau recently scrapped the measure. 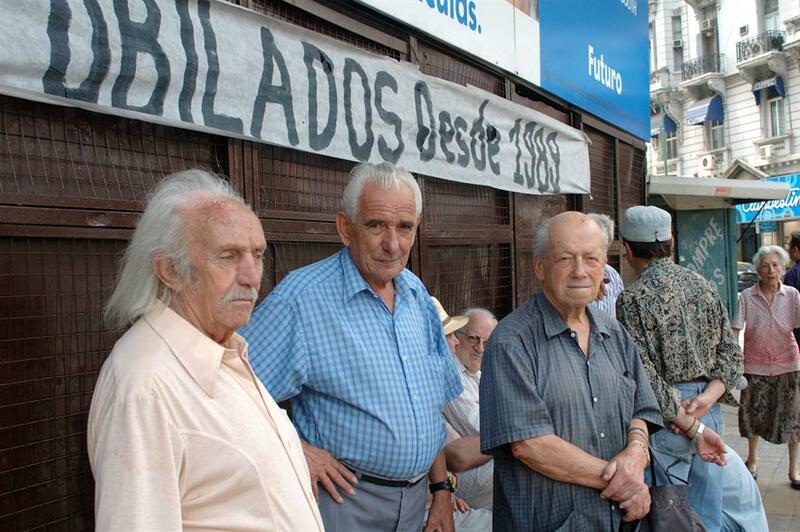 Argentine men can currently retire at 65 and women at 60, though on average most retire at 64.5. 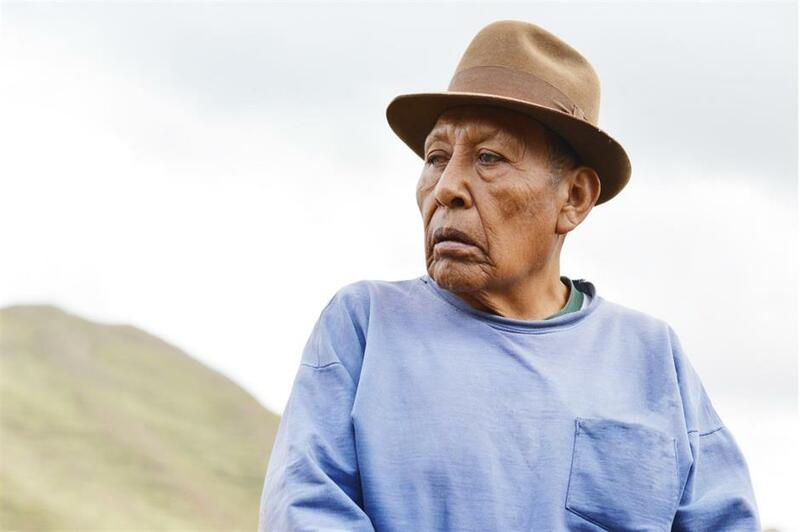 A plan to increase the pension age to 70 for men and 63 for women sparked violent protests last year, but was passed by lawmakers. The government also proposed people should carry on working as long as necessary to reach the 30-year threshold. Argentina’s President Mauricio Macri hoped to cut public spending to win the support of foreign investors. 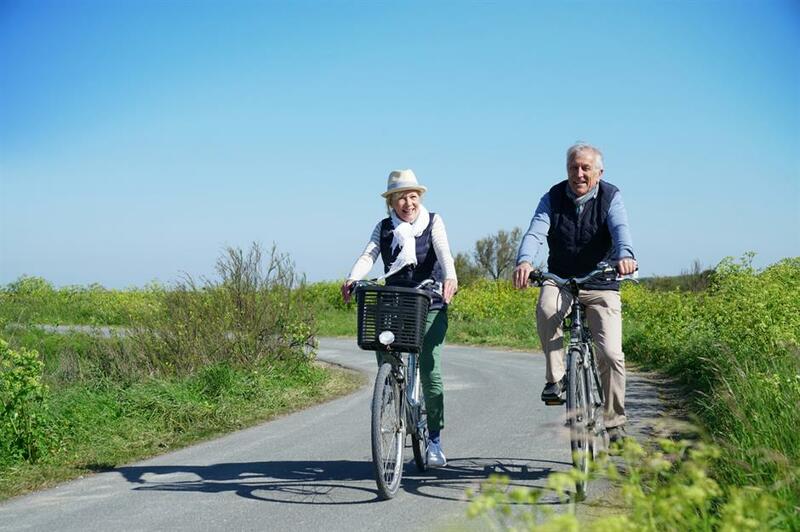 In Switzerland, the average retirement age is 66 for men and 64.3 for women, which combined makes an average of 65. This is in line with the official retirement age. However, the Swiss state pension offers a flexible pension age, and pensions can be drawn much earlier but with lower entitlements, or up to five years later with much bigger payments. 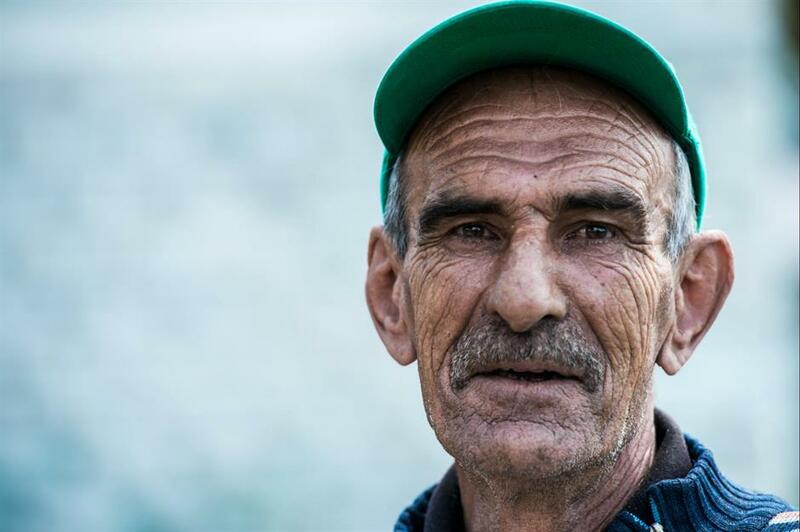 Romanian men can draw their pension from 65, while women can draw it much earlier a few months after their 60th birthday. The male retirement age was increased from 63 in 2007, while early retirement has been made harder and the contribution threshold increased to 35 years. The reforms reflected fears about the inadequate size of the country’s pension pot. High unemployment, significant emigration and widespread early retirement in the 1990s left Romania struggling to balance the books. Men and women in Ireland can both draw their pension from 66, though most men only take it up shortly before they turn 67, with women leaving work at the age of 64 on average. 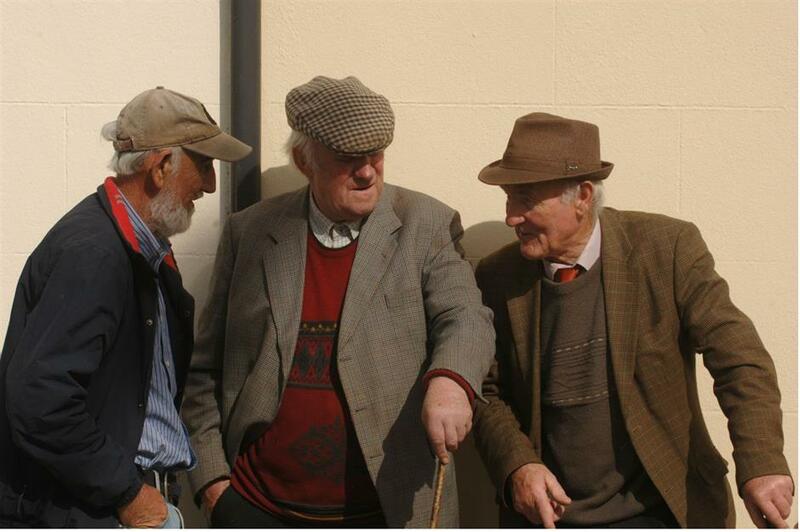 The retirement age is due to rise to 68 from 2028, one of the highest in the world. The government also recently increased the age at which civil servants retire from 65 to 70. The average American retirement age is 66 for men and women, but the rules vary depending on citizens’ age. Anyone born before 1938 can retire at 65, while those born after 1959 have to work until they are 67. The retirement age increases gradually up to 67 for those born in-between. Many Americans over 65 switch to part-time work rather than leaving the workforce altogether. 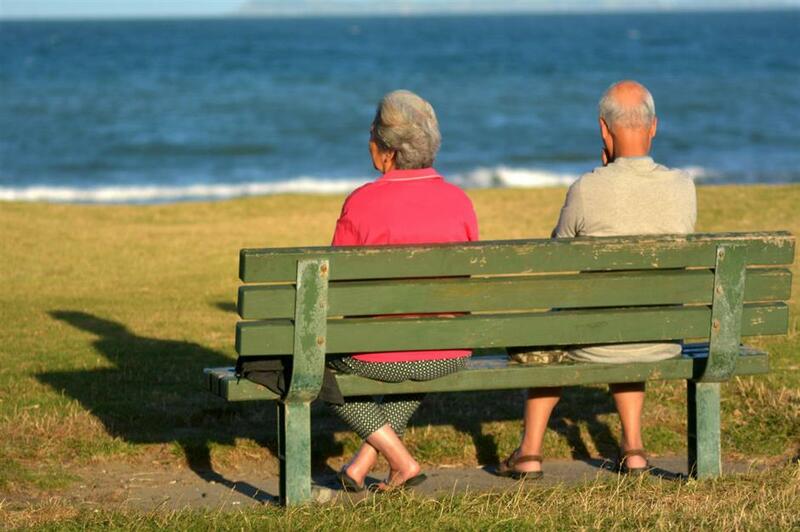 On average Portuguese men retire at 69 years old, while women leave work at just before they turn 65. Officially men and women can both expect to retire at 66 years and 3 months, though this will increase to 67 in 2029. The age increased last year because of rising life expectancy and pressure to save money after Portugal received an international bailout in 2011. 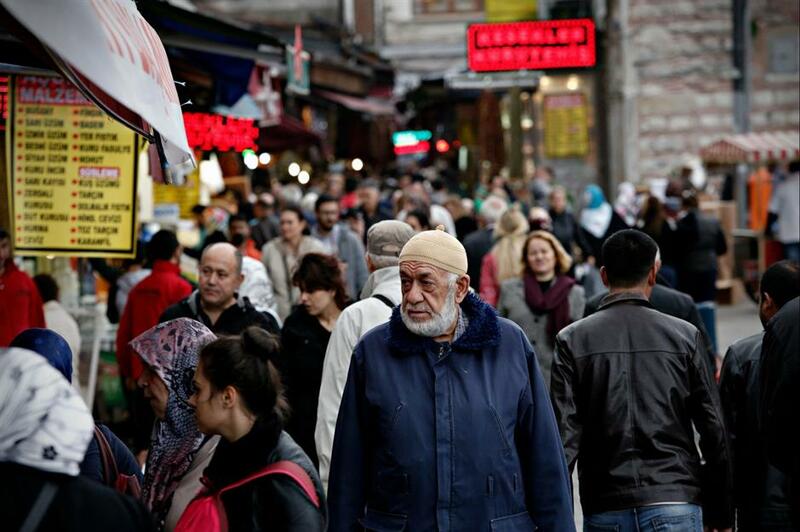 Turkey’s official retirement age is 65 for men and 64 for women, but most work beyond that until 66. Turkey's system actually allows for people who started contributing to a pension in the late 1970s and have at least 25 years of payments to retire at 44 should they choose. Norway’s state pension age has been 67 for men and women since the 1970s, and most people work until shortly before their 67th birthday. 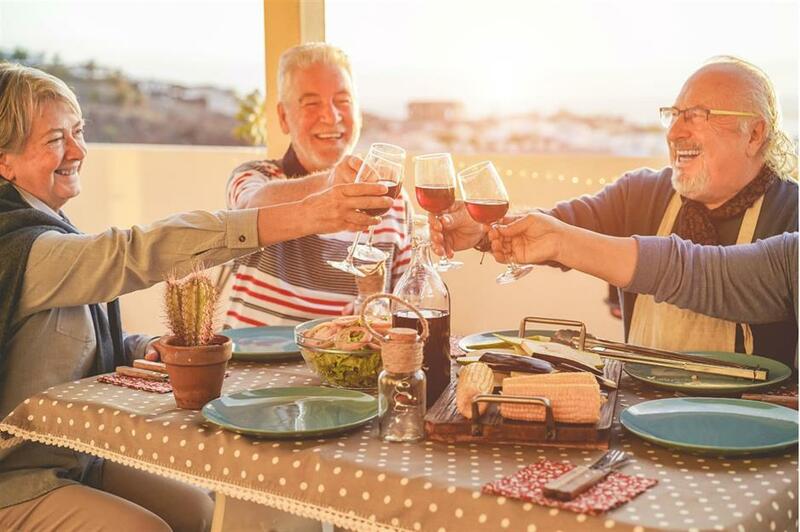 Nowadays the retirement age is flexible though for earnings-related pensions, which Norwegians can draw from as early as their 62nd birthday. 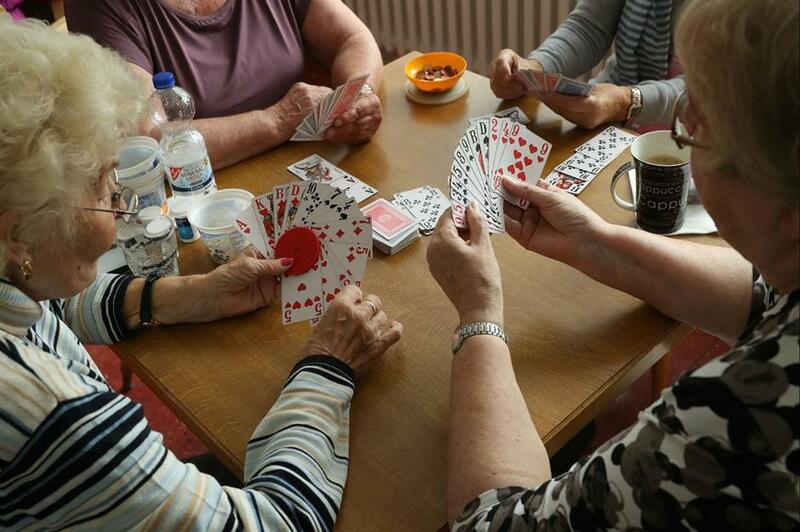 There are no plans to raise the retirement age any higher. 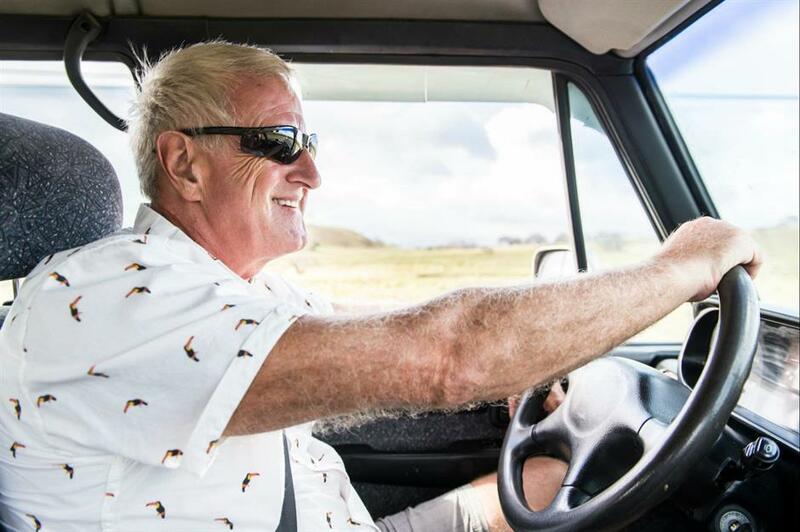 Both men and women in New Zealand are working beyond the official retirement age, leaving work at 67 rather than the official 65.5. The Prime Minister is planning to make this official and raise the retirement age to 67 in the late 2030s. The residency rules to qualify for a state pension are also expected to change, with pensioners required to have lived in the country for at least 20 years, rather than 10 as previously. 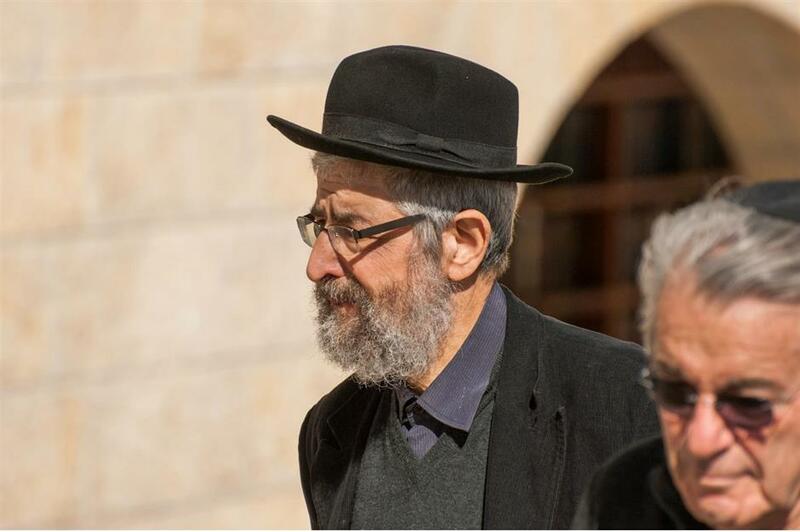 On average people in Israel work until they are just shy of 68, with men working until they are 69 and women 66.5. This is higher than the official ages set by the government, which says men should retire at 67 and women 62. Politicians voted to increase women’s retirement age over a decade ago but have proved reluctant to make the proposal a reality, according to the Haaretz newspaper. Icelandic men and women have some of the longest life expectancies on the planet, but have long had to work until they are 67. Research suggests Icelanders tend to save effectively for retirement, unlike many other countries. 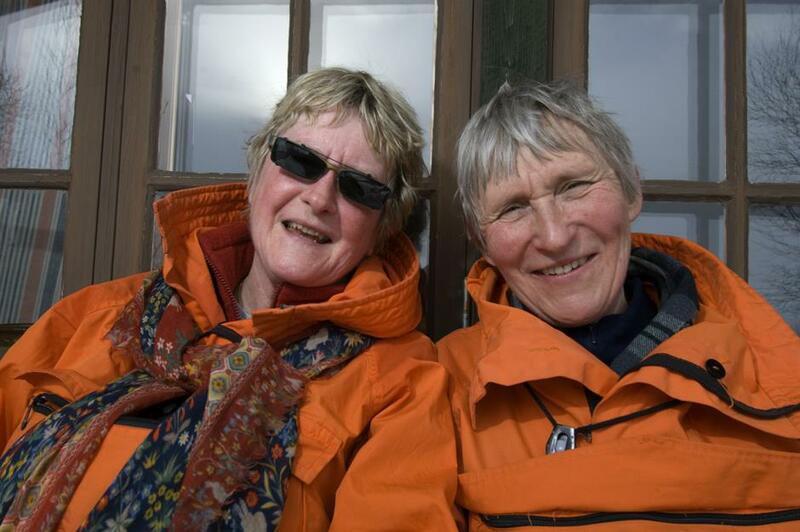 However, most men actually stop working only shortly before their 70th birthday, and women at 67, meaning that on average Icelanders work longer than they officially have to. 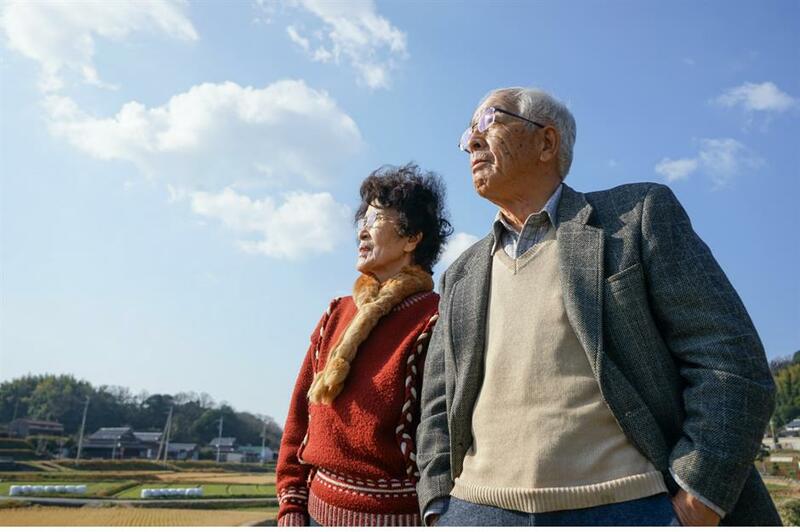 Perhaps it's not surprising that Japan's citizens work well into their 60s, as their life expectancy is among the highest in the world and it already has one of the oldest populations. Citizens are actually allowed to draw their pension between the ages of 60 and 70, but the average age people retire is 69.5, with men often working past the age of 70. Now the government plans to let people delay drawing their pension until their 70s in a bid to save money and keep people in work longer. Mexico’s retirement age is 65 for men and women, but early retirement is possibly from 60. However, in reality the average age people leave the workplace is much higher at 69.5. Why? Workers need to have paid in for about 24 years to receive a pension, but less than a third of the working population is expected to qualify, as many are in casual work and have not made enough, or any, contributions. Anyone who has not paid in enough gets their money back as one lump sum instead. 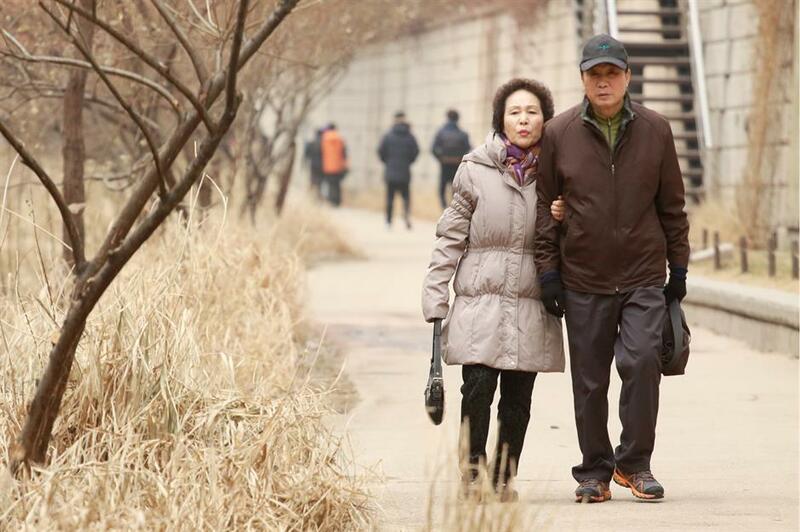 South Korea comes in with the longest working life of just over 72 years. Both men and women work 11 years longer than the official retirement age of 61. Why? The country is known for its long life expectancies, but also its poverty. Almost half of its citizens aged over 65 now live in relative poverty, which means that they may have to keep working later into their lives.